S.J. 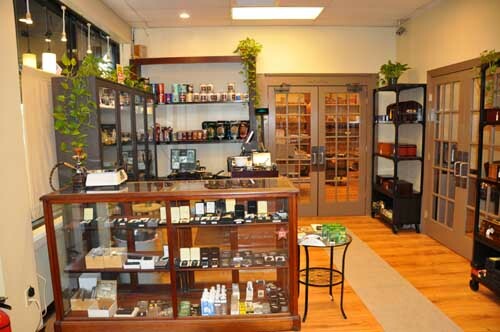 Cigar Co. is a retailer with 3 locations in the Philadelphia and surrounding areas. At SJ. Cigars, there's a whole lot more to our company than you probably ever imagined. If you are an ambitious, energetic person who enjoys a team environment laced with challenges and opportunities, you've come to the right place. At S.J., our people make us who we are. They’re more than our associates; they’re part of the communities we serve. We offer a variety of opportunities in every area of our operations and in many locations. If you're ready to join the team at S.J., contact us at the e-mail listed below to see what opportunities we have waiting for you!